Is it possible to hack or spy on BBM messages? >> Is it possible to hack or spy on BBM messages? How to spy BBM messages by using MxSpy app. BlackBerry Messenger is a social chat application that allows you to share the best moments of your life at lightning fast speeds, with increased privacy protection and control. When it comes to chatting applications, BBM is the closest you’ll get to a one-on-one conversation. Even though not all features are available to all devices, you’ll still be able to share securely without compromising your privacy. Having said that, we do have an ace up our sleeve if you still want to know what someone has been up. The only thing you’ll need is a BBM spying software like MxSpy app. Read on to find out how to hack BBM conversations using MxSpy app. There are a lot of ways of spying on BBM messages and most of them revolve around using keyloggers, emails, passwords, etc. One of the easiest ways of spying on someone’s BBM account is through MxSpy app. It’s very easy and will take you less than a minute to get started, and that’s not even the best part. The best part about MxSpy app is it lets you do more than just spy on BBM conversations. It also lets you spy on Skype, WhatsApp and a whole lot more features than we can list. So, without further ado, let see how we can use MxSpy to hack spy on someone’s BBM. You’ll need the intended target’s device, but since you can’t just blatantly ask to install a BBM spy software on their phone, you’ll need to be creative. You only a couple of minutes with the phone to be able to download and install the software on the device. Good luck trying to get your child’s phone away from them—Kids of today. Their eyes are glued to their screens. Once you’ve successfully downloaded and installed the BBM spy software all you need to do next is to log in to your MxSpy account. You’ll then be able to view and monitor all incoming and outgoing BBM conversations on the control panel. With that said, I mentioned earlier a wide range of features that MxSpy also supports. 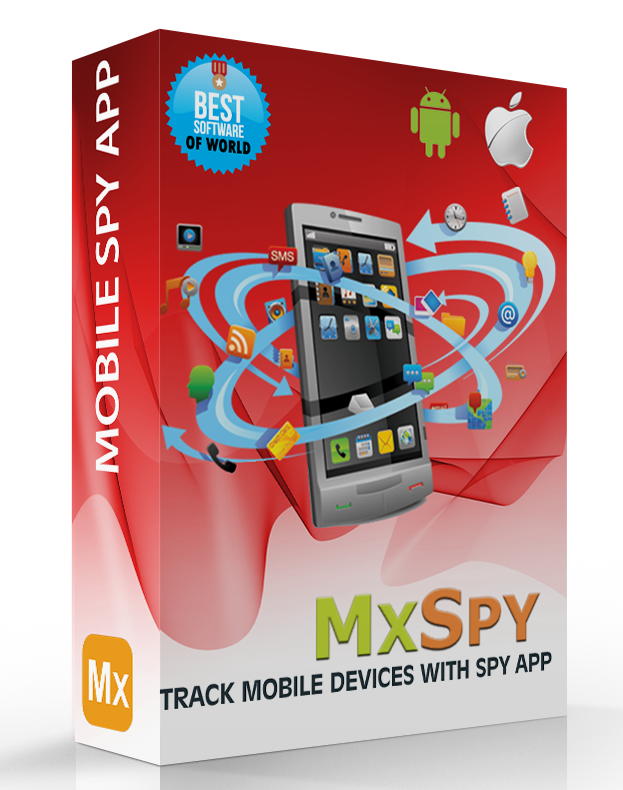 MxSpy also can also spy on Facebook, WhatsApp, Line, Kik, Viper, Skype and much more. If you’re looking to settle your suspicions, then try MxSpy. Get started with a free, risk-free two-day trial.